Looking to buy a used vehicle and stay within a specified price point? We at University Ford of Durham in NC have the perfect deal for you! Priced at just $16,000 with select vehicles costing even lower, we have a full line-up of vehicles like the Kia Cadenza, Dodge Charger, Jeep Cherokee, Honda Civic, Toyota Corolla, and many more! With a free carfax report included with every vehicle you view, University Ford of Durham wants you to have peace of mind, all of these vehicles are reliable and dependable, just like the expert service at University Ford of Durham. Have we convinced you yet? If not, come on over to 601 Willard Street., Durham, NC, 27701. and take a test drive while experiencing the University Ford of Durham difference. 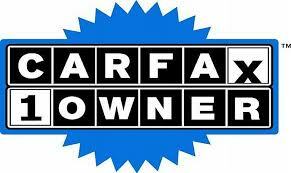 We want to become YOUR Ford Dealer in NC!